Imagine you lose 10 years of your memory, ten years of relationships, technological innovations, and major life changes, instantly disappeared. Alice hits her head at the gym and loses ten years of her memory. What she remembers is she is pregnant with her first child, happily married, hates exercise, and owns a fixer house with her loving husband. She wakes up a woman with a body sculpted by exercise, 3 grown children, and a vastly altered marriage. The story unfolds bit by bit as Alice regains pieces of her memory a little at a time. It is like a huge map of her life with ten years of journey taken out. This book was simple, well told, and with just enough intrigue to keep you happily hooked. There were hard moments; however the end note was redemptive and hopeful. This is a great plane or vacation read. As I have said before about Liane Moriarty’s books, if you liked The Husband’s Secret, you will like this book more. 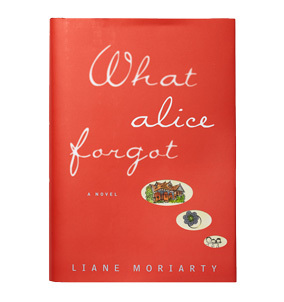 If you did not like The Husband’s Secret, try What Alice Forgot, it is worth the time. Alice is a Harvard Professor, intelligent, active, and at the top of her career. She begins to forget small details, and her capabilities begin to lapse. Alice has early onset Alzheimer’s disease. Lisa Genova has worked in the medical field, so her books always have a strong thread of medicinal knowledge woven throughout. Alice, her husband and her grown children begin to cope with her mental demise. It is difficult to read about her failing to recognize her familiar surroundings, thinking her area rug is a hole in the floor, and ultimately feeling that life is not worth living without memory. You root for Alice and hope that the exercise, medicines, or a miracle will cure her. The plot flows well, but the writing is a bit cliché, and the characters seem to follow a formula that one has read many times over. 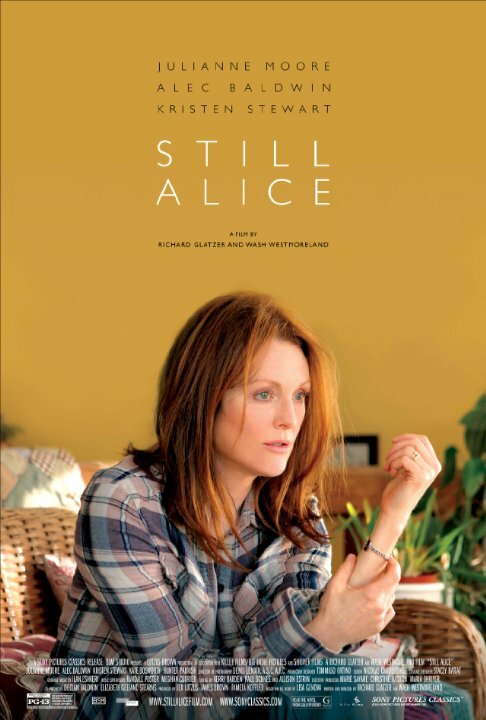 The movie was recently released of Still Alice; I can honestly say I might like the movie better than the book in this instance. The story was strong, but the telling was a bit flat.